Luke has been in private practice since graduating from RMIT in 2003. His post graduate qualifications in sports chiropractic include an ICCSP, a post graduate diploma in Sports Chiropractic and a Masters in Sports Science. 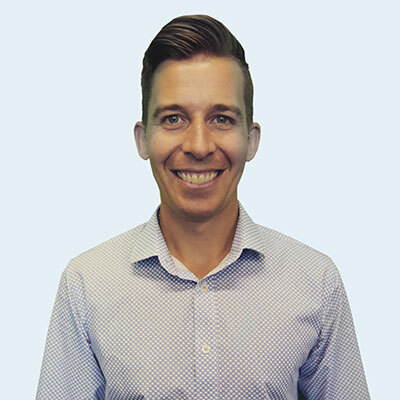 Luke has involvement in a number of organisations outside of SCA, including Finance chair of the International Federation of Sports Chiropractic (FICS) and a committee member of Sports Medicine Australia’s Victoria. He has previously worked with a number of sporting teams including the Victorian Men’s water polo and the Oakleigh Chargers TAC cup side, and treats elite athletes from a variety of sports including crossfit, athletics, triathlon, AFL, water polo, cricket, tennis, golf and mixed martial arts. 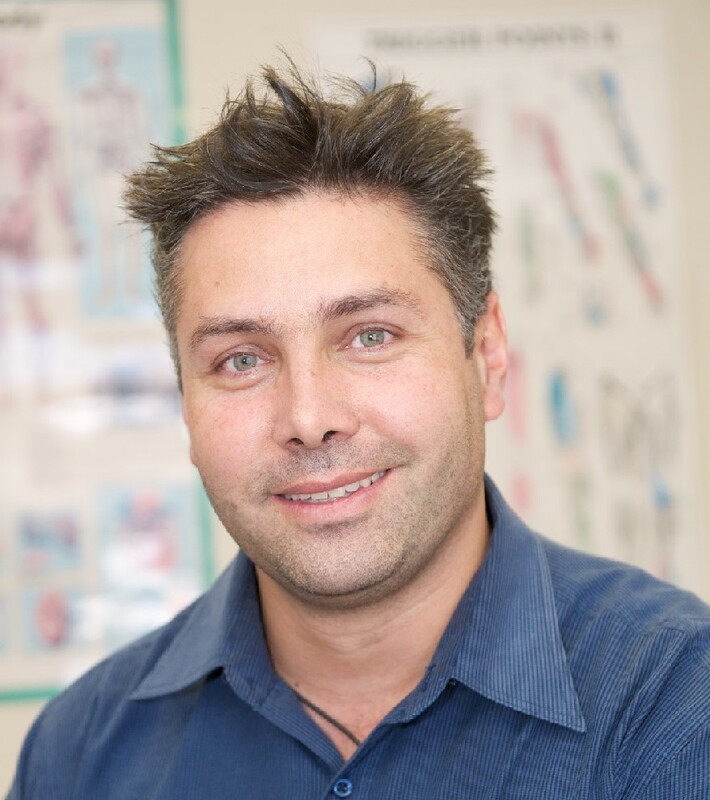 Dr Khoury graduated from the University of Wollongong in 2004 with a Bachelor of Science Degree, majoring in Exercise Science, and commenced rehabilitating individuals following workplace injuries assisting them to return to the workforce. He later completed a Masters in Chiropractic from Macquarie University in 2009. Dr Floreani graduated from Murdoch University in Perth, Western Australia in 2010. He was awarded the Sports Chiropractic Australia Graduate Award and while in his final year of study, he completed an internship with the medical team of the Seattle Mariners Major League Baseball Team. Throughout his life, Adam has always been passionate about, and heavily involved in sport and sporting organisations. He currently works closely with a number of football, netball, cricket and soccer clubs as well as many individual athletes. 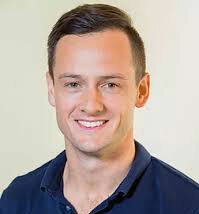 Adam specialises in sports injury prevention, management and rehabilitation. Dr Smith graduated from RMIT in 1995. He has worked as a locum chiropractor and as an associate chiropractor before joining In Harmony Chiropractic in 2006. Travis has a keen interest in working with athletes and sporting groups of all levels and helping them perform at their peak. Travis has participated at numerous sporting events including the World masters Games 2009, the Moomba Masters (water skiing) and he has been on the Sports Medicine team for the Australasian PGA Tour since 1997, with a particular association with the Australian Masters and more recently at the 2011 President’s Cup & 2013 World Cup of Golf. Dr Campagna completed his Masters in Chiropractic at Macquarie University in 1997. 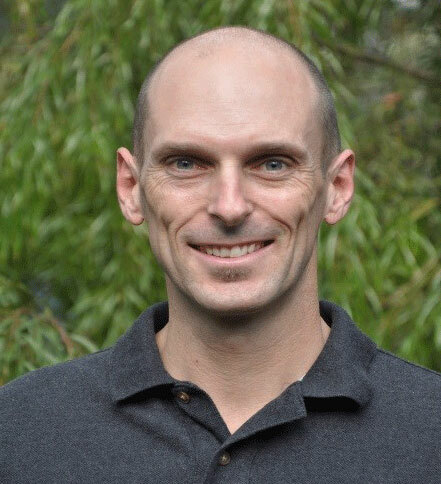 He has an ICCSP (International Certified Chiropractic Sports Practitioner) qualification and a Post Grad Dip in Sports Chiropractic from Murdoch University (Perth) completed in 2009. He has extensive involvement with elite level sport in a variety of sports and has worked with the Central Coast Mariners, Western Sydney Wanderers, Football NSW, Netball NSW and has looked after the Singapore National Soccer team, during their National team tour of Australia. Lorenzo enjoys injury management in athletes of all levels as well as the prevention of injury and the optimisation of athletic performance through a multimodal sports chiropractic treatment approach. 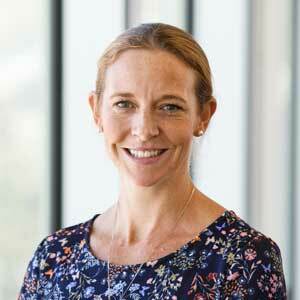 Dr de Luca is a postdoctoral research fellow for the Department of Chiropractic at Macquarie University. She received her PhD from the University of Newcastle in 2016. Katie's research interests lie in improving the understanding and delivery of healthcare for musculoskeletal conditions, particularly in older people. Katie has presented more than 50 times at regional, national and international conferences in the areas of gerontology, public health, pain and chiropractic. She has 23 peer-reviewed publications, with a recent highlight then invitation for an editorial on Spinal Pain in the Elderly in the journal Best Practice & Research: Clinical Rheumatology.